Iterative computations are widely used in many big data applications. For example, most graph algorithms are iterative in nature. Large-scale graphs can be processed by distributed tasks in memory in an efficient asynchronous manner. However, task failures may happen very frequently especially when running algorithms on the cheap but transiently available cloud resources. It is challenging to recover from these failures in cloud-type distributed systems. This is because traditional checkpoint fault-tolerant frameworks incur expensive barrier costs that usually offset the gains brought by asynchronous computations. Worse, surviving tasks must roll back their local data which generates costly re-computations, or block themselves in failure recovery which wastes valuable computing resources. Clearly, both are far from idle. This talk presents our novel approach to leverage surviving data for fast failure recovery in an asynchronous system. Our framework guarantees the correctness of algorithms and avoids rolling back surviving data. A novel asynchronous checkpointing solution is proposed to accelerate recovery with nearly zero overheads. Some optimization strategies including message pruning, non-blocking recovery and load balancing are also proposed to further boost the performance. The extensive experiments demonstrate the effectiveness of our solutions using real-world graphs. Prof. YU Ge received his B.E. degree and M.E degree in Computer Science from Northeastern University of China in 1982 and 1986, respectively, Ph.D degree in Computer Science from Kyushu University of Japan in 1996. 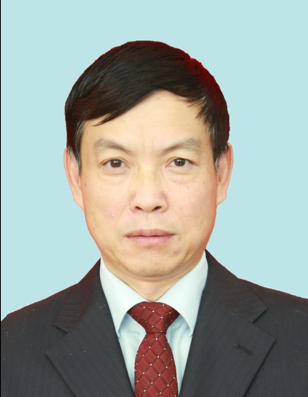 He has been a professor at Northeastern University of China since 1996. 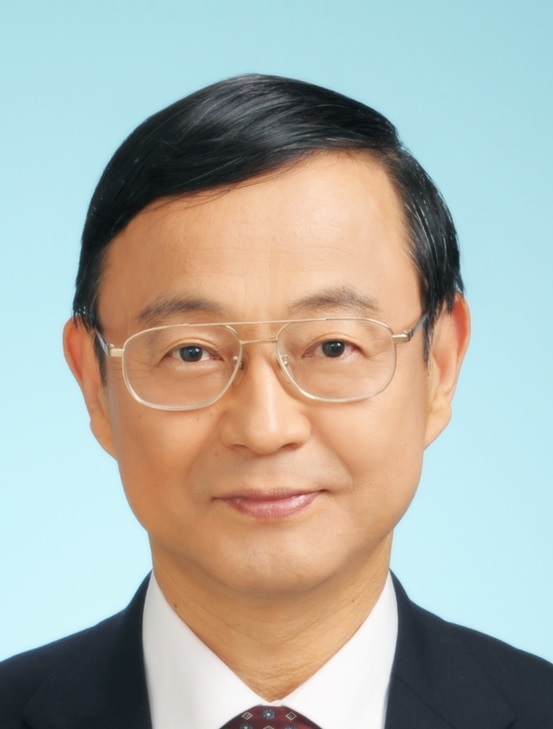 He served as the associate editor of IEEE Transaction of Data and Knowledge Engineering, Chinese Journal of Computers, Journal of Software, and Journal of Computer Research and Development. He is a fellow of CCF, a senior member of IEEE, and a member of ACM. His research interesting includes database theory and technology, distributed and parallel systems, big data and cloud computing, blockchain data management and applications. 講演概要：Humankind, the dominant species on Earth, faces the most essential and indispensable mission; we must endeavor on a global scale to perpetually restore and improve our natural and social environments. One of the essential computations in environmental study is context-dependent semantic-computing to analyze the changes of various situations in a context dependent way with a large amount of environmental information resources. It is also significant to memorize those situations and compute environment change in various aspects and contexts, in order to discover what are happening in the nature of our planet. We have proposed a multi-dimensional computing model, the Mathematical Model of Meaning (MMM) in 1994. As a global environmental system based on MMM, we have realized “5-Dimensional World Map System” for integrating and analyzing environmental phenomena in ocean and land. We introduce the concept of “SPA (Sensing, Processing and Analytical Actuation Functions)” for realizing a global environmental system, to apply it to 5-Dimensional World Map System. This concept is effective and advantageous to design environmental systems with Physical-Cyber integration to detect environmental phenomena as real data resources in a physical-space (real space), map them to cyber-space to make analytical and semantic computing, and actuate the analytically computed results to the real space with visualization for expressing environmental phenomena, causalities and influences. The 5D World Map System is globally utilized as a Global Environmental Semantic Computing System, in SDG14, United-Nations-ESCAP: (https://sdghelpdesk.unescap.org/toolboxes). DEIM2019 実行委員会 all rights reserved.